Hannover; a German case study. One of the objectives of the COST action Crime Prevention through Urban Design and Planning is to produce a series of publications and make them available to a broader audience. 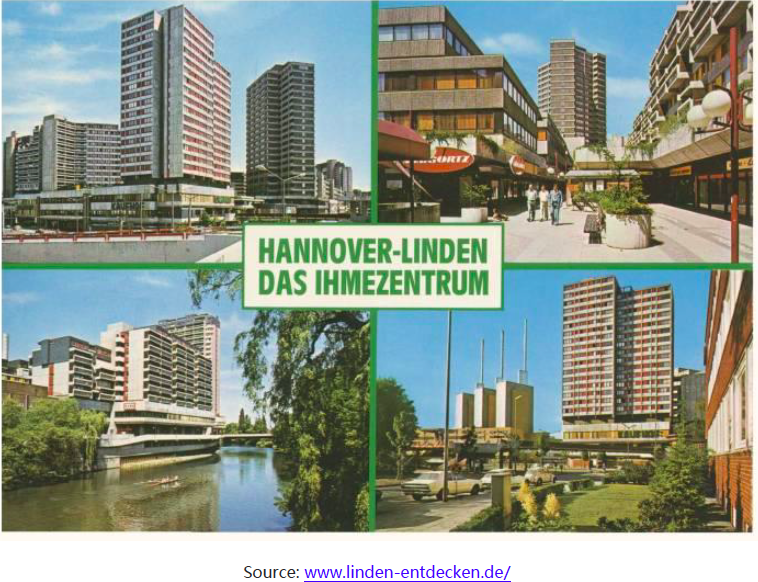 We are happy to present this time the case study entitle: “Hannover; a German case study”. You can download it directly here or by visiting the download centre and searching under “results”. The German case study is focused on examples of interdisciplinary planning for new developments and constructions in Lower Saxony. This state represents best practice for crime prevention through urban planning among the German federal states. Quarter Gilde Carré in Linden: Introducing CP-UDP Criteria after Building Permit in the years 2005 -2008. It was an intervention after completion of planning documents. Herrenhäuser Forum Market: Considering CP UDP Criteria in the Planning Phase in the years 2012 – 2014. It represents a new kind of cooperation between the architect, developer and advisor on crime prevention (by police). Eichenpark Langenhagen: Primary Prevention Chain of Urban Planning since 2014; taking the criteria as a basis for all involved stakeholders before and during the building permit process. Through these 3 case studies, this report will show the new planning culture that has been implemented in Lower Saxony since 2005 in different phases of the design and planning process: after completion of planning documents, in the coordination phase between architects, developers and advisors on crime prevention and before and during the building permit process. Authors of this case study are: Prof. Dr. Herbert Schubert and PHD candidate Daniela Idrovo A.